help me! 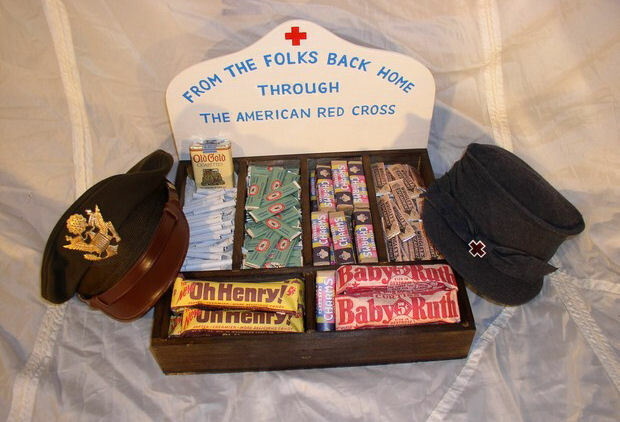 I'm looking for labels that were applied on the boxes red cross, as well as everything related to the american red cross. Just a quick and easy question for you ladies: did the ANC ever used the medic Joke with bags ?